Late of Halliday‘s Point, formerly of Sydney, Hong Kong and Canberra. Passed away peacefully on Friday 8th February 2019. 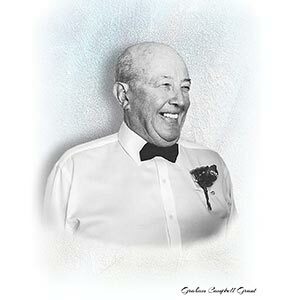 Graham’s Requiem Mass will be celebrated at Our Lady of the Rosary Catholic Church, Albert Street Taree, commencing at 2.00pm on Tuesday 12th February, prior to private cremation at Manning Great Lakes Memorial Gardens Crematorium Pampoolah. In lieu of flowers donations to Dementia Foundation Australia would be gratefully appreciated.